Simmonds Transport works hard to achieve national and global accreditations, which enhance our reputation as one of the UK’s leading logistics and warehousing companies. We are proud of our achievements, having met the high standards set to get the accreditations. Simmonds Transport is proud to be one of the first companies to be given founder member status as part of the Earned Recognition scheme. Simmonds Transport is a member of The Fleet Operator Recognition Scheme (FORS), that promotes best practice for commercial vehicle operates. FORS is a national recognised standard, which allows Simmonds to operate anywhere in the UK and meet the standards that the customers require. The standard covers areas, such as, safety, efficiency and the environment. Simmonds Transport is BRC certified, this means that we can store and/or distribute food, consumer products and packaging material. 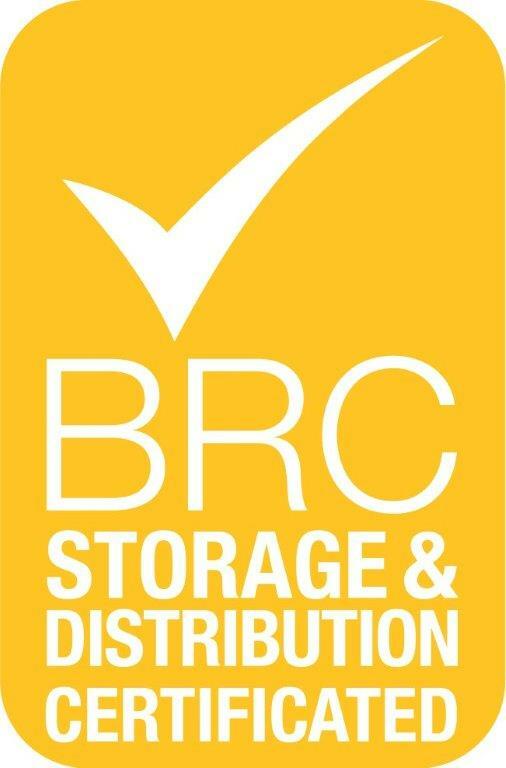 A highly recognised standard in the food and drink industry, companies holding the BRC Certificate undertake the strictest of audits, giving customers a confidence and assurance that best practice is applied. 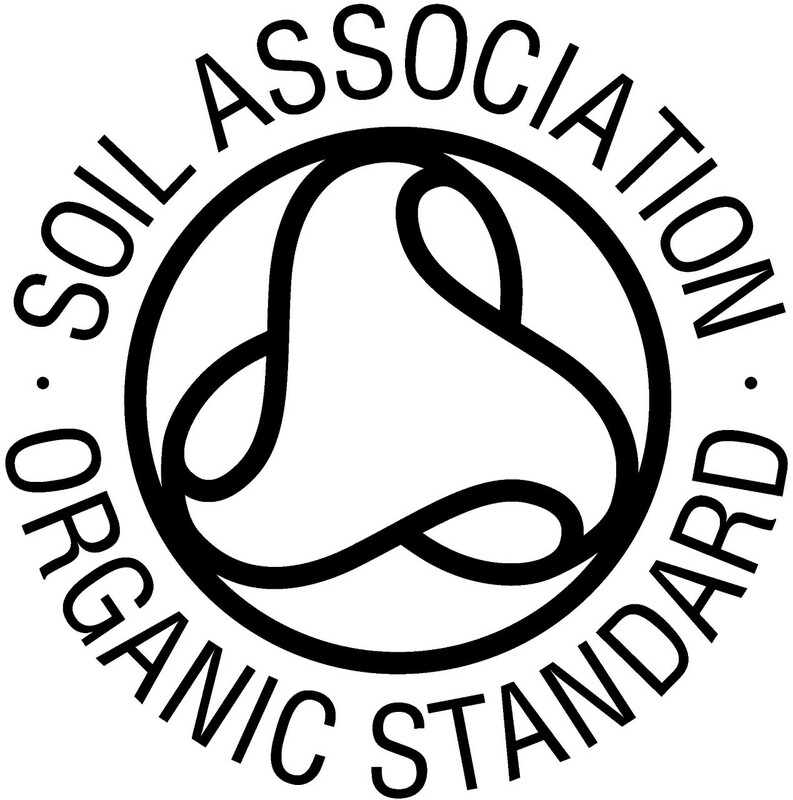 The Soil Association Certification is the UKs largest organic certification body. 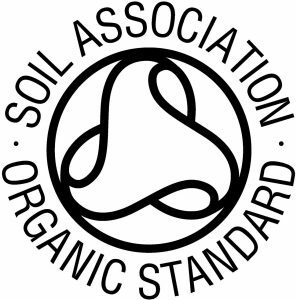 It acts as a customer guarantee that the highest standards of sustainability and quality have been met. As a full-time member of the UKWA, Simmonds Transport has been independently assessed and audited to ensure that we meet the high standards in warehousing, set by the industry’s leading association. Simmonds Transport is a member of the Road Haulage Association (RHA). The RHA provide valuable information, guidance and advice that help Simmonds provide a better service for our customers. 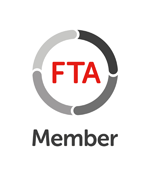 As a member of the FTA, Simmonds receive industry advice, updates to the latest compliance requirements, training and auditing. This allows us to be safe, compliant and efficient.